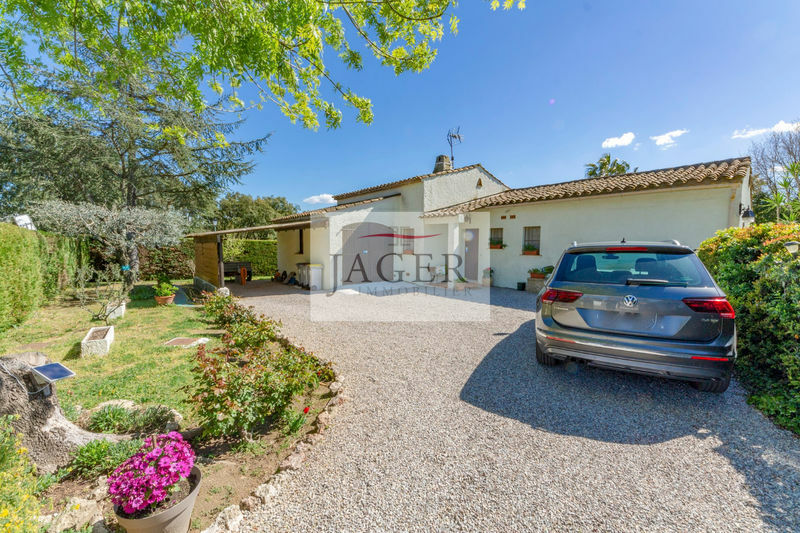 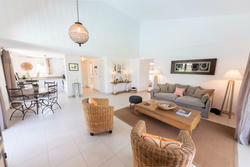 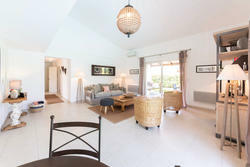 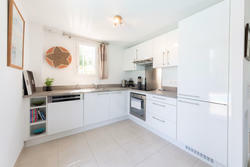 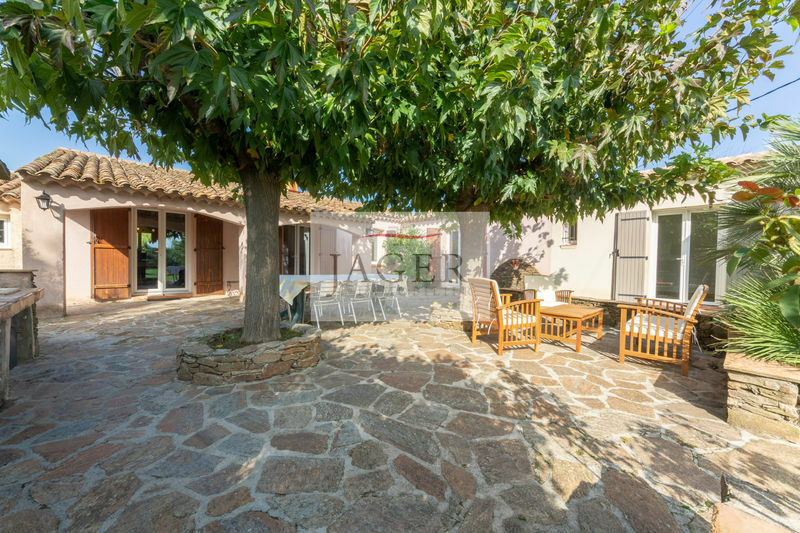 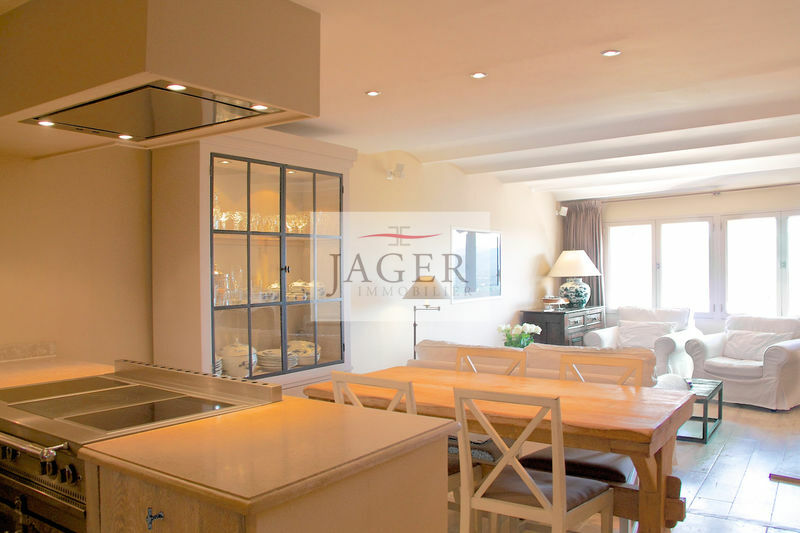 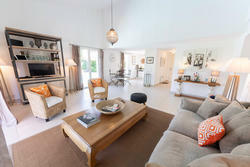 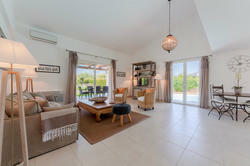 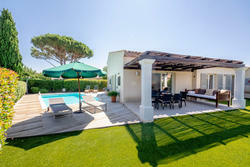 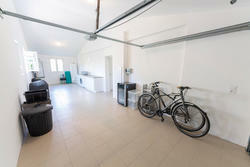 Villa on one level for sale in Grimaud in a gated domain close to the village. 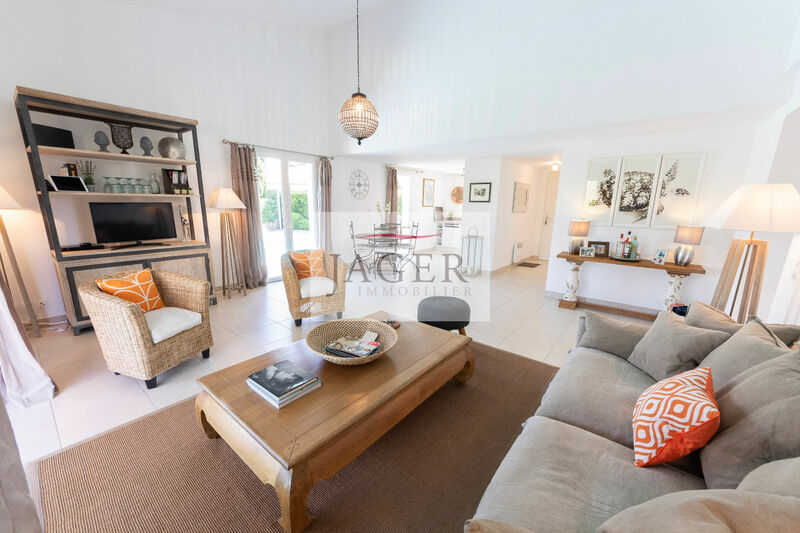 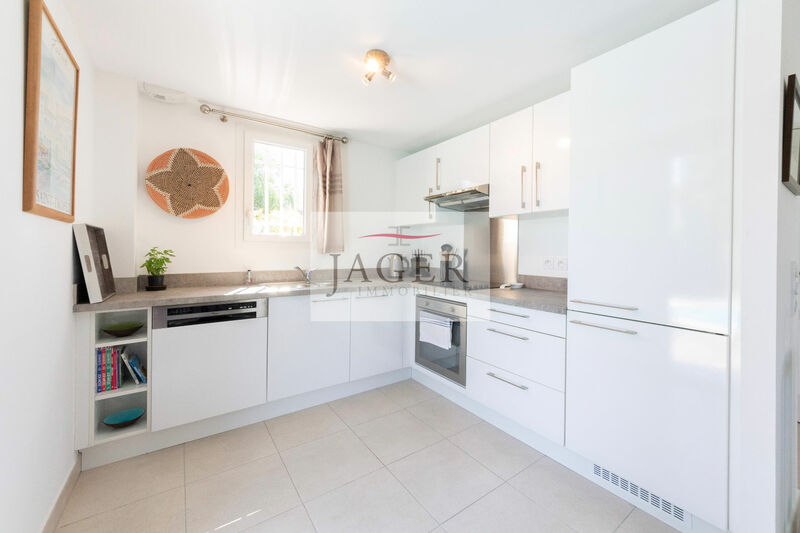 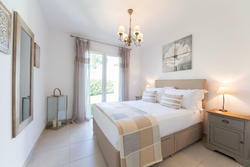 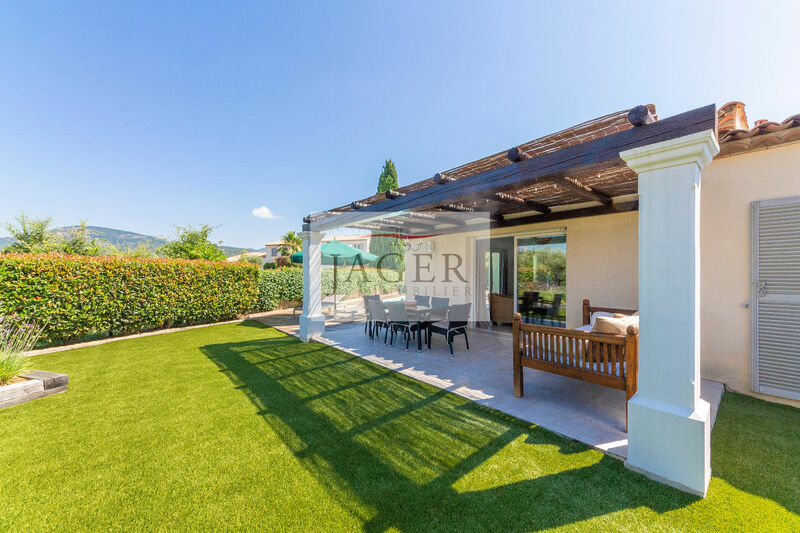 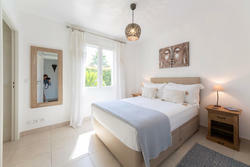 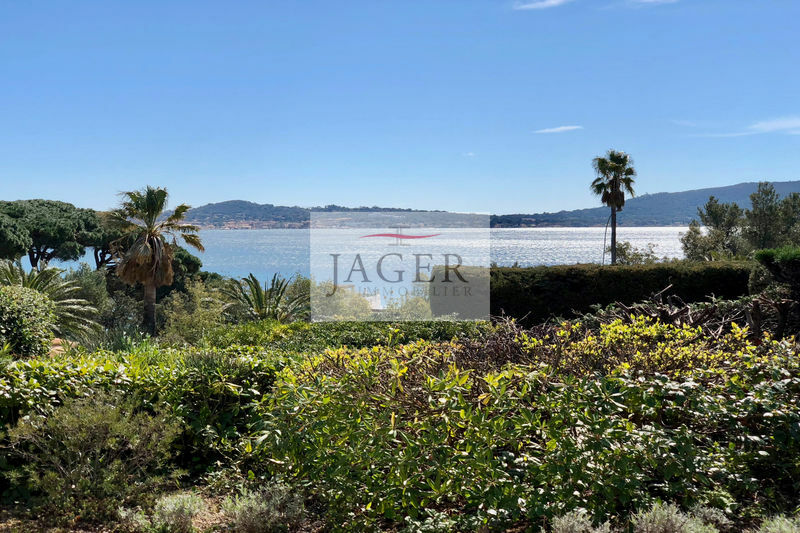 With a total surface of 154 m2, it offers an entrance with cloakroom, a lounge / dining room with high ceilings and terrace, 3 bedrooms, 2 shower rooms and a large garage of 35 m2 with laundry area. 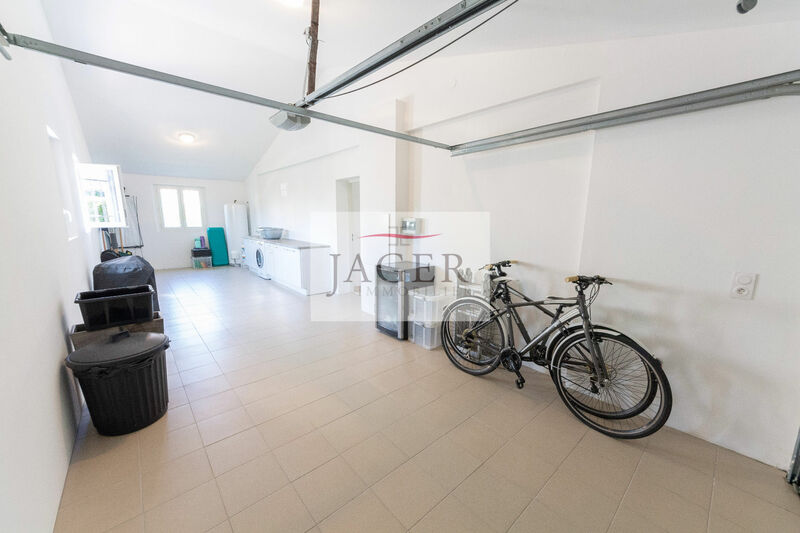 A mezzanine of 25 m2 is suitable for conversion into the living room allowing either an office or a 4th bedroom with shower room and toilet.